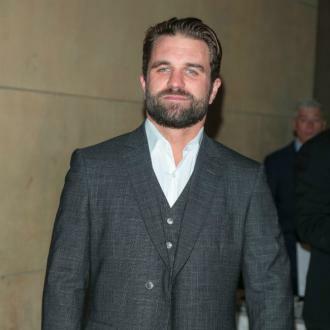 Mel Gibson's son Milo Gibson has joined upcoming drama movie 'The Outpost', based on Jake Tapper's best-selling novel 'The Outpost: An Untold Story Of American Valor'. Milo Gibson has joined 'The Outpost'. The 28-year-old star - the son of legendary actor Mel Gibson - has signed up to the Rod Lurie-directed movie, which is based on CNN anchor Jake Tapper's best-selling novel 'The Outpost: An Untold Story Of American Valor'. According to Deadline, Orlando Bloom, Scott Eastwood and Caleb Landry Jones will also appear in the movie, and the script will be penned by writing duo Paul Tamasy and Eric Johnson. The movie will tell the true story of how 53 American soldiers battled against 400 Taliban troops when Combat Outpost Keating, a small US military base in Nurestan Province in Afghanistan, came under attack in October 2009. Several soldiers lost their lives during the battle, including Captain Robert Yllescas, who will be played by Gibson. 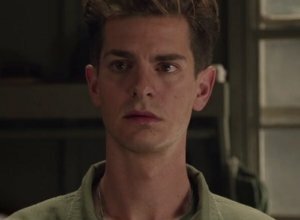 Gibson is no stranger to hard battling in a movie, having made his feature film debut in 'Hacksaw Ridge', as Lucky Ford, which was directed by his famous father. He is set to star in 'All the Devil's Men' later this year, and in 'Brother's Keeper' - alongside Laurence Fishburne and Abigail Hawk - next year. Gibson also appears in Peter Facinelli's directorial debut 'Breaking & Exiting', which tells the story of a thief called Harry - who he portrays - who gets a lot more than he bargains for when he tries to rob a house. 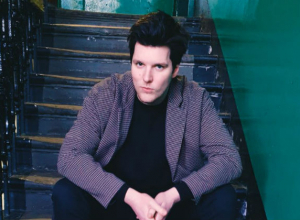 He meets Daisy - played by Jordan Hinson - and decides to save her from herself. Adam Huber, James Kyson and Cecile Cubilo also star in the movie.